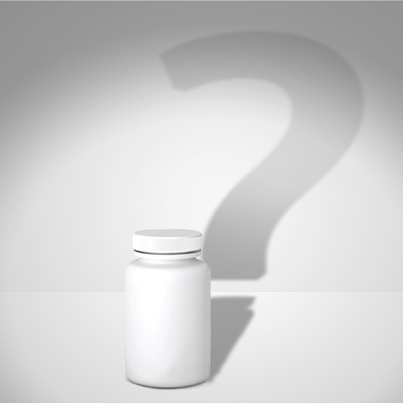 What makes matters worse is the possibility that what is listed on a supplement label might be completely different than what is actually inside the bottle. The lack of strict regulations have made this a real concern. For example, issues about the content of herbal supplements have been raised and are under investigation. 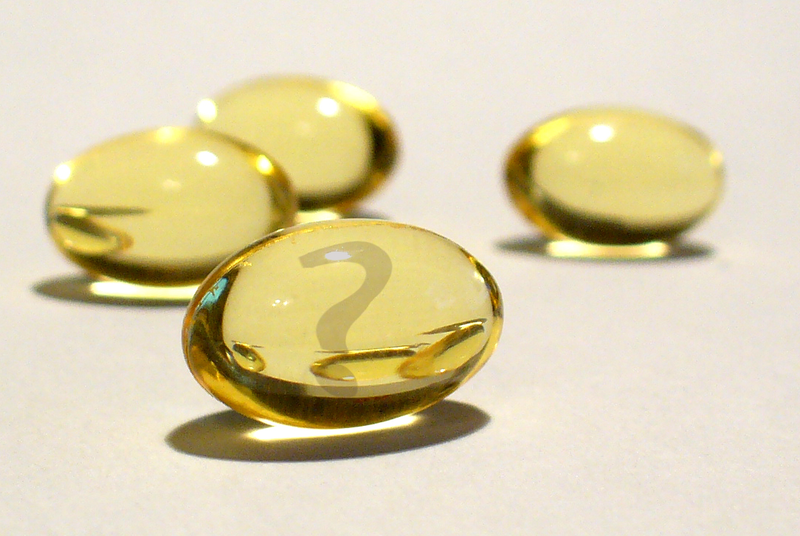 A study on fish oil supplements raised concerns about the quality and freshness of those products and, possibly, other products containing omega-3 fatty acids. There have been other reports and investigations over the years, often with alarming findings. The U.S. Pharmacopeial Convention (USP) is a nonprofit agency dedicated to verifying the quality, purity, and potency of dietary supplements. As part of their verification program, the USP audits the manufacturer’s facility and does an extensive review of quality control and manufacturing documentation to ensure that supplements are produced according to specifications. The USP also tests the supplements produced in this process, verifying that the product matches claims of quantity on labels. If a dietary supplement passes their review, it is awarded the USP Verified Mark. Although other companies may post the letters USP on their bottles, without the official seal they are not considered to be approved by the convention. A list of products that have the USP Verified seal can be found on their website. In a similar fashion, another not-for-profit agency called NSF International has a verification program for dietary supplements. NSF has an online database of supplements verified by their program; these supplements bear the NSF verification seal. However, both the NSF and USP programs are voluntary–manufacturers can choose to participate in the program or not–and a detailed analysis of the products tested may not be made available. If you’re looking for information about the quality and composition of specific dietary supplements, there are additional online resources. Sites like ConsumerLab.com and LabDoor.com provide an analysis of commercially-available supplements to determine if the product meets the claims on the label. ConsumerLab selects products to review, then publishes results of laboratory tests in comprehensive reports online and enables companies of all sizes to have their products quality tested for potential inclusion in its list of approved products. Labdoor buys supplements off retail shelves and, after a detailed chemical analysis, translates this data into simple grades and rankings, but does not endorse any products. Other supplement rating sites exist, but be aware of their practices (and potential biases) with paid reviews and advertising. Although the quality and content of over-the-counter supplements are not regulated by the U.S. Food and Drug Administration (FDA), except when it comes to safety in the manufacturing process, they do maintain a list of known contaminated and tainted products. Unfortunately, this does not extend to the purity or potency of active ingredients in your supplement. The Linus Pauling Institute promotes eating a healthy diet as the primary source of vitamins and minerals to keep you healthy, but recognizes that supplements are sometimes necessary to meet your nutrition needs. Other tips for choosing the right supplement can be found in the LPI’s Rx for Health and Micronutrient Information Center (MIC). What if I had a bottle of supplements and I wanted to pay for analysis? Is there a way for a consumer just to test a bottle? I’d be willing to spend a few hundred dollars, but something like LabDoor is out of my range. I have two similar supplement brands and I would like to compare them. I’m concerned about quality, heavy metals, as well as ingredients. Thanks! Unfortunately, I do not know of any service that will test an individual supplement that you have available. If the manufacturer of the supplement is not willing to undergo testing voluntarily, you could suggest the supplement to the companies like LabDoor and ConsumerLab to see if they are willing to add it to their analysis. The next best option in contacting the manufacturer directly to see if they have any quality control information on the supplement in question. There is no doubt about the contents of supplements. It is containing said ingredients which further helps to stay healthy. I personally don’t suggest to go with paid reviews. If the product is of good quality and if you are sure it is going to work then only one should go with paid reviews. Else authenticate reviews are good. Loved reading your blog.